Spring is in the air! Punxsutawney Phil didn’t see his shadow, which means spring is coming early this year. Take a break and celebrate the end of winter down in Mexico Beach, Florida. The warm weather provides the perfect spring break getaway, with stunning beaches, beautiful sunsets, and a wide variety of exciting activities for everyone to enjoy! Whether you prefer a relaxing walk on the beach or exploring the Gulf of Mexico on an eco-tour, spring in Mexico Beach will be memorable! 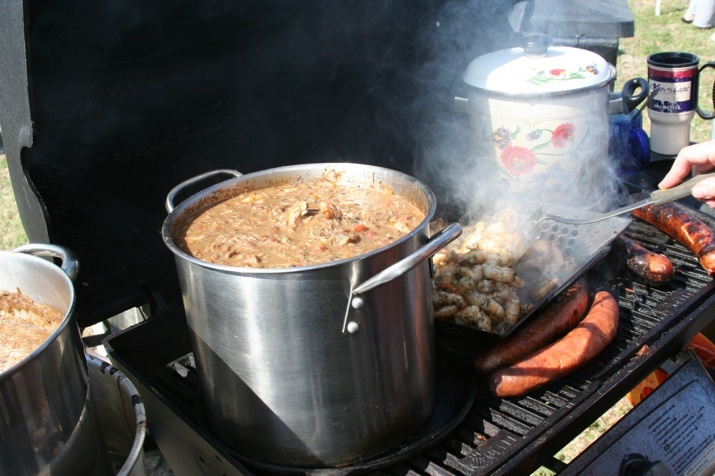 Experience local Florida flavor at the Mexico Beach Gumbo Cook-Off this Saturday, February 20! The event begins at 10:00 a.m. with many recipes to taste! The event is free and tickets will be available to purchase to sample one, two, or as many gumbos or Brunswick stews as you like! Do you think your secret recipe is the best? Enter to be one of the 25 chefs competing this year for the title of Gumbo King. For complete rules and an entry form, click here. With live music and free Mardi Gras beads, as well as hot dogs, beverages, and BBQ sandwiches for purchase, the Mexico Beach Gumbo Cook-Off is sure to put you in the mood to celebrate! All proceeds raised will go toward the Special Events for Mexico Beach’s Best Blast on the Beach July 4th fireworks show. 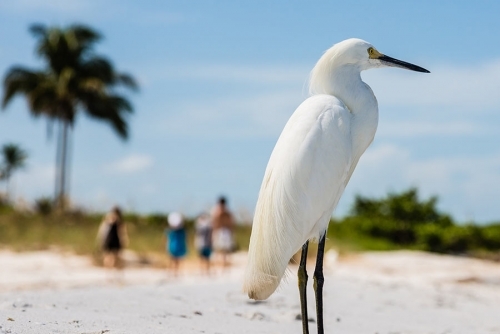 Here at Mexico Beach, we have exciting eco-tours allowing you to discover the wildlife and scenery on the beautiful Gulf of Mexico. 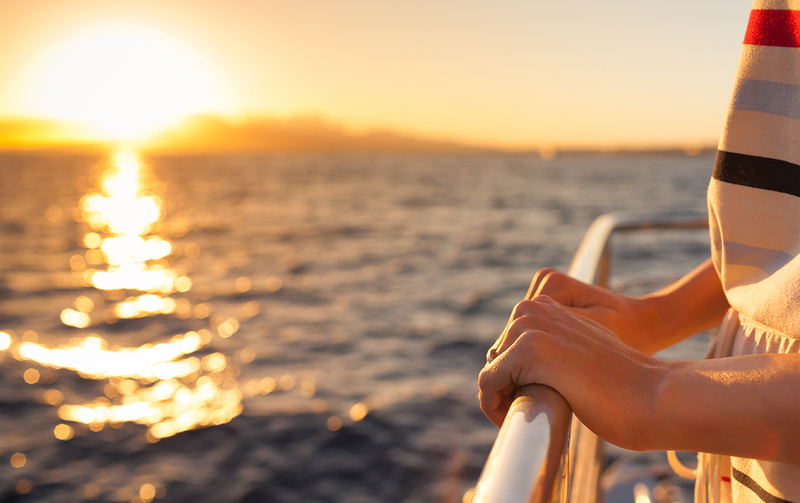 This two-hour tour is chartered by an experienced boat captain and marine biologist. 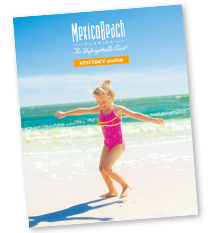 Exploring the hidden locations around Mexico Beach is exciting for everyone and sure to be a highlight of your spring break! Sign up at the Mexico Beach Welcome Center or call (850) 648-8196 for more information. Mexico Beach Sunset Cruise. It’s sure to be a memorable evening, so don’t forget your camera! Trips are $42 per person, maximum of 6 persons per trip. An evening jaunt around Mexico Beach always makes for a fun and relaxing time with family and friends. Sign up at the Mexico Beach Welcome Center or call (850) 648-8196 for more information.